Merrell Barefoot Spring 2012 Sneak Peek! 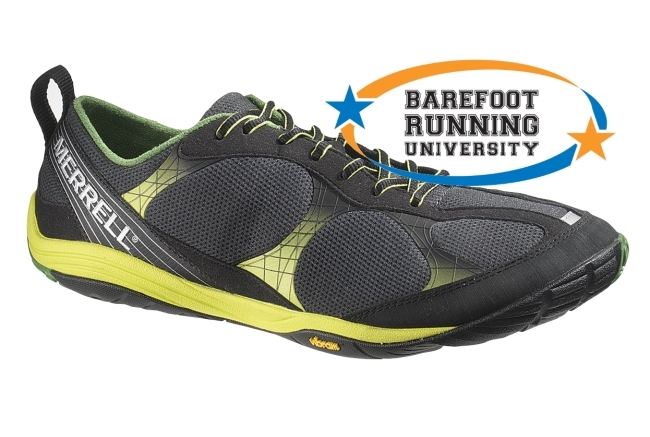 Thanks to Jason Robillard of Barefoot Running University, we get a sneak peek of Merrell's Spring 2012 lineup. Read more about Merrell Barefoot Spring 2012 Sneak Peek! I have been interested in trying out some VIVOBAREFOOT shoes for quite some time, but have been wary to blindly order shoes on the internet since there is no place close for me to try their shoes on before I purchase. 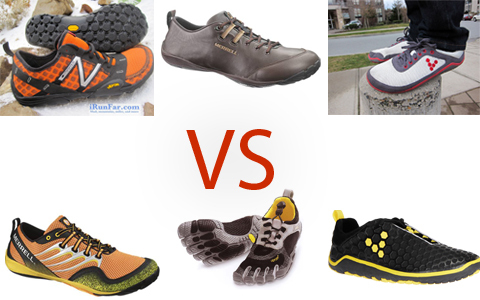 When VIVOBAREFOOT offered to send me a pair of shoes to test and review I was very excited. I decided that since they were nice enough to send me a free pair of shoes, I should go for a model that I normally would not purchase. I love to run in sandals but the idea of a zero drop, fully molded foam, waterproof running shoe quite frankly piqued my interest so I jumped on the chance to get a pair of the VIVOBAREFOOT Ultra. After a great initial impression, I set out to take the Ultras through the paces of daily life with me which involves standing for 40+ hours a week at work, chasing kids after work and on the weekends, and of course running in the mountains of Western North Carolina. 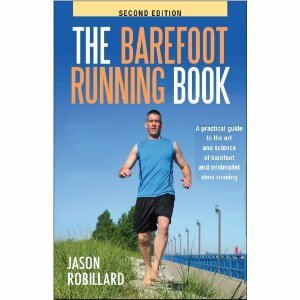 Jason Robillard of Barefoot Running University and Jason's Barefoot Adventures has been kind enough to offer his book, "The Barefoot Running Book, Second Edition" as a free download here. He mentioned that the download link may expire so we took up his offer to host the book locally and you can download it from us here. Enjoy! I know we will. VIVOBAREFOOT was nice enough to send me a pair of their new Ultras "a light-weight barefoot amphibious running shoe" for me to put through the paces. I received them yesterday just before Noon and was off for a run by 12:30, I can't stand to get new running shoes and not run in them within an hour. This gives me a very quick and very early impression of how the shoes will perform without clouding my judgment by standing around in them and going about daily life for a few days before I get to run. My first impression of the Ultras? I'm pleasantly impressed, and I'll tell you why below. I’ve been looking online for possible shoes to get that are truly zero drop and have no or minimal support. It was a surprisingly long list I had to work through to find my seemingly perfect shoe just from other reviews online and pictures. So I thought I would share my impressions of all the shoes I’ve looked at and why I might or might not get them. Here's the list I have looked into. FRunning is proud to announce that the first Dutch National Championship Barefoot-style running will be held on the 8th of may 2011 in the city of Tilburg, The Netherlands. FRunning is a new website trying to promote barefoot running in the Netherlands. Like in many other countries, barefoot-style running is becoming more popular by the day. 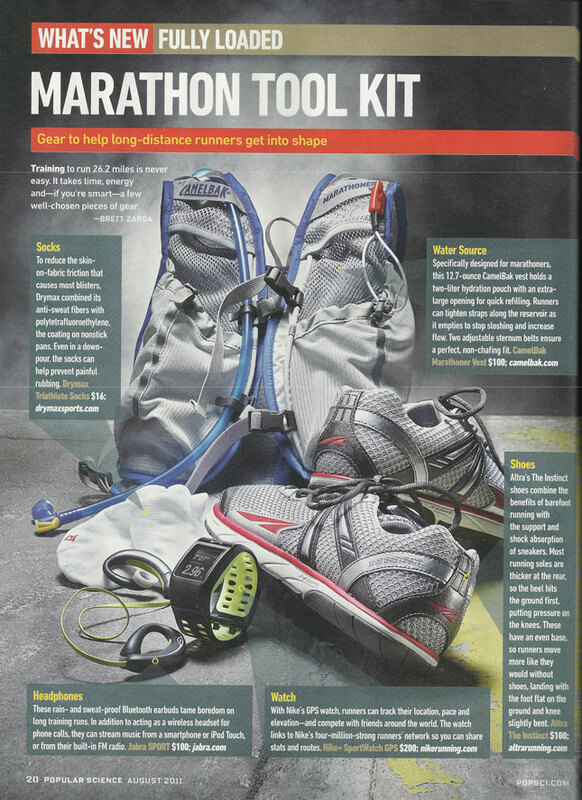 Frunning decided to hold a nice 10K race just for the more minimalistic shoe wearers or of course on your barefeet. I think I will have a look and perhaps even sign up. Not sure if I will sign up for the barefoot 10K though. I just don't have the right shoes yet and my Adizero Rockets just aren't minimal enough. So instead I might just join the normal 10K. 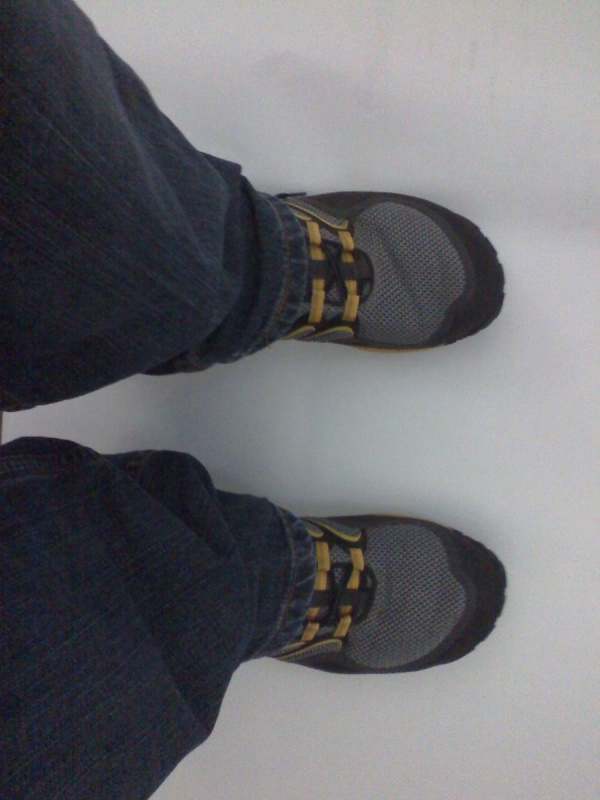 March 2011 was my first month of the year completely back to "barefoot" running. I completed a total of 20 miles (INJURY FREE!!!) for the month wearing a mixture of super cheap grocery store Aquasox, Invisible Shoes Huaraches, and my Merrell Trail Gloves. Each shoe has it's strengths and weaknesses and I thought I would take a minute to highlight a few for each different form of footwear. I think Spring is officially here in the mountains of NC. It's currently 78 degrees Fahrenheit and I took full advantage of the first truly warm day of the year. I decided that today was the day to rotate my Invisible Shoe Huaraches back into service. After a longer and colder than normal winter of running in shoes, I have been itching to get back the weather that allows my toes to soak in some much needed vitamin D.